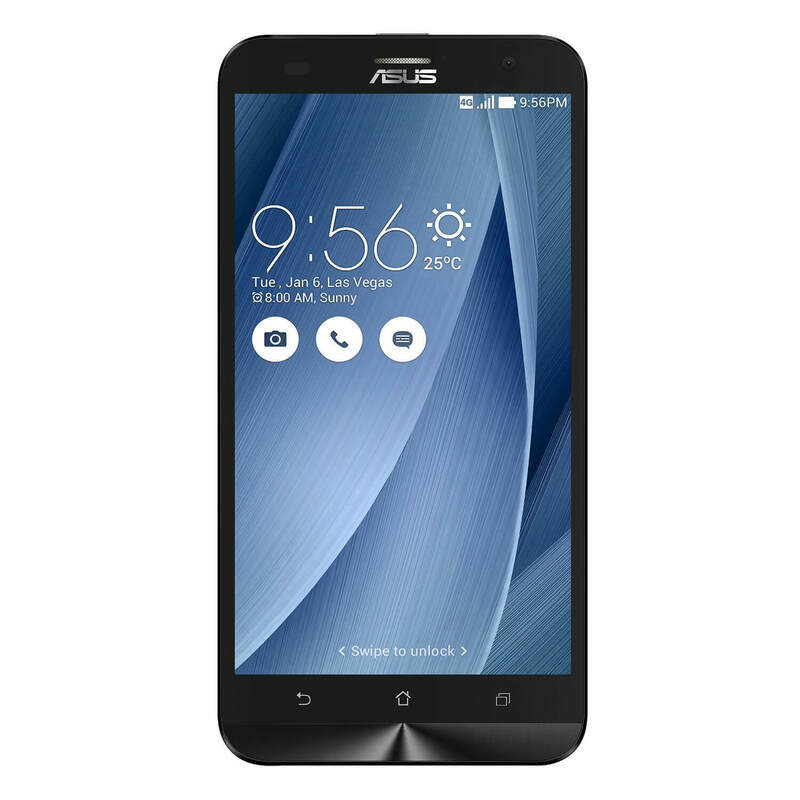 Earlier this week I told you about a great deal on the Asus ZenFone 2 Laser over at Amazon. In that post I mentioned that the phone was due to receive the Android Marshmallow update at some point this month. Well, that has happened. Asus posted in their forums yesterday that the Marshmallow update for the ZenFone 2 Laser is now rolling out to devices and should be coming to yours over the course of the next few days. The new version is build V21.40.1220.1615 for those keeping score at home and will bring the Marshmallow 6.0 update to the device. minutes to do the update. Your files and photos should be fine but I always recommend doing a backup prior to doing an upgrade just to be safe. Once the upgrade is done, you will have all the benefits of Marshmallow on this great little phone. The update is for the 6.0 version of Android Marshmallow, not 6.0.1. There is no indicator on when or if the device will see the .1 update.